Brides often focus on design when it comes to wedding cakes because the cake will be a central decorative feature at the reception and will feature in many of the photos. However the taste of the cake is also crucial. Follow our top wedding cake tasting tips to be sure you have a mouth-watering creation. Ensuring your wedding cake is a joy to eat is particularly crucial, if you are thinking about the current trend of serving it in place of dessert. If you are handing out pieces of cake to guests that weren’t able to attend the wedding, the cake is the main impression they will receive of your big day so it should be a tasty one. These days there’s no requirement to stick to traditional cake flavours like fruit cake or vanilla sponge. There are plenty of different flavours available, from white chocolate and raspberry to orange mud cake. 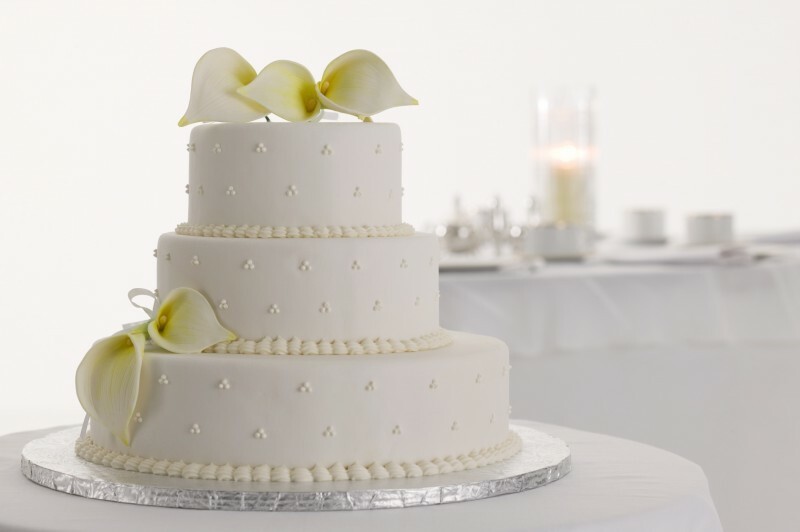 In addition, couples are selecting different types of cake like ice cream cakes or cheesecakes. Tasting wedding cakes before making the final decision will help to guarantee you make a tasty selection, and it can be good fun as well. Shortlist a maximum of three bakers according to cake style and organise the cake tastings with your selected bakers well in advance. There’s no point in booking a tasting with a baker that isn’t able to provide a look you want, as that will still be your main concern. Try to taste the cake, fillings, and icing on their own to allow you to get the full advantage of the flavours. You can see if they go well together once you have figured out one of each that you enjoy. You don’t need to stick to one flavour. If you are going with three tiers think about choosing a different flavour for each one. Get your baker to suggest flavours that go well together, and that can all be utilised together with the same flavoured icing. Your guests can either select the flavour they want, or they can try out a small piece of each one. 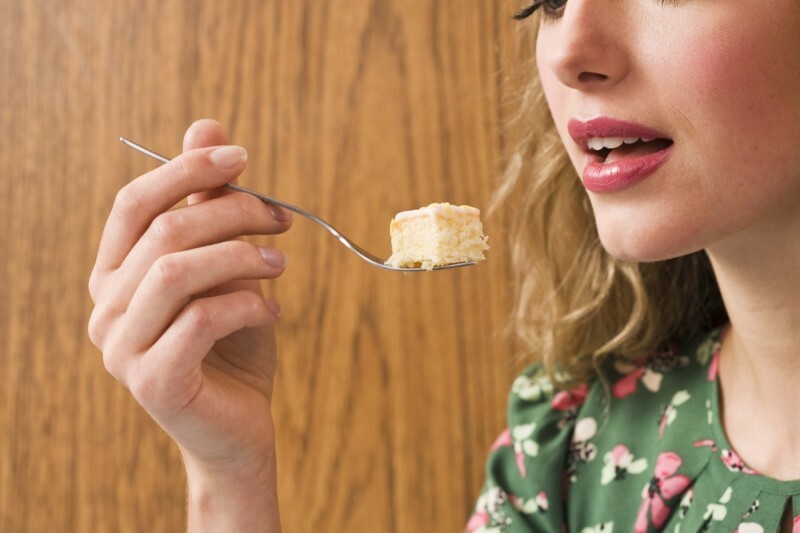 Take a few sips of water between different cakes to clear your mouth of specific tastes. Taste lighter cakes such as lemon sponge first and leave heavier cakes such as chocolate sponge for later. Your guests’ tastes will be very different, so bring your fiancé along with you for a second opinion. Once you have made your selection see if you can order a small cake with your chosen flavours and serve it up to friends and family for their opinion.